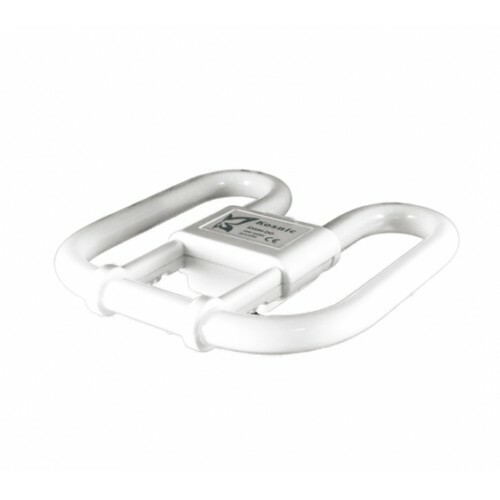 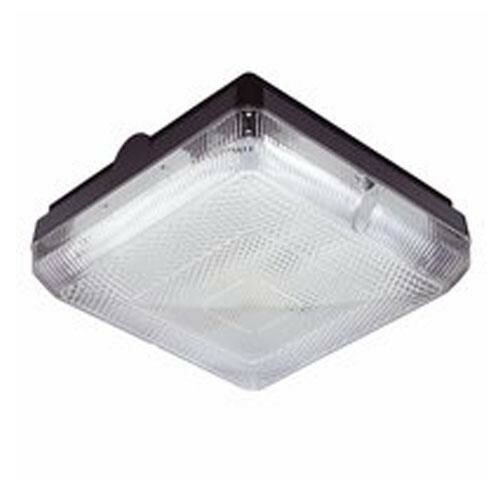 21W (100 Watt) 2D / DD / Butterfly Low Energy Saving 4 Pin Kosnic GR10q - 10,000 Hour 3500K Lamp. 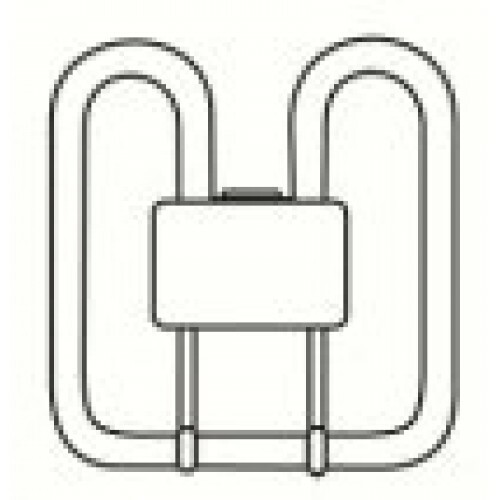 Please note that you can only replace a 2D lamp with a lamp of the same wattage as the one currently being used in the fitting, please check the wattage of your old 2D lamp before ordering. 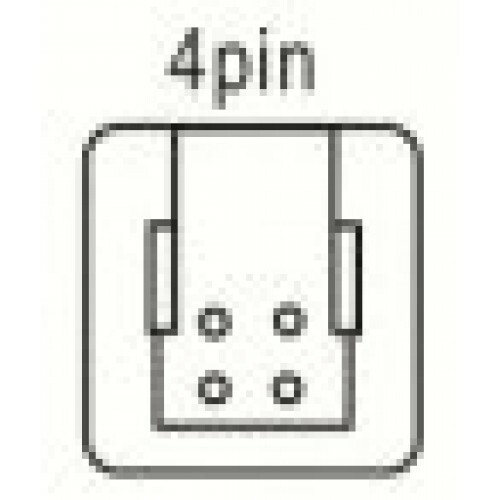 21 Watt 4 Pin 2D Lamp in Cool White 21W (100 Watt) 2D / DD / Butterfly Low Energy Saving 4 Pin K..